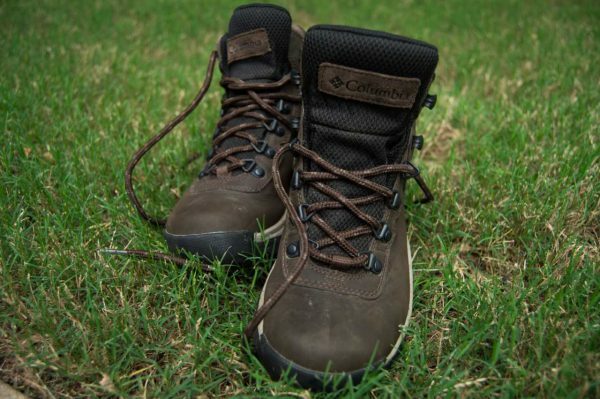 Want to break in those new hiking boots? Now, here is what it takes. First, travel to a remote forest in Costa Rica. Meet up with 15 near-strangers. Go on a two-hour silent night hike. In our first few days at UGA Costa Rica, we did quite a bit of hiking. Silent hikes, sustainability hikes, farm hikes – you name it. The idea behind all this hiking was simple – to fully be in a place, you must come to know it—all of it. features. The kitchen uses ingredients grown at the campus farm. Leftovers from the meals are fed to the pigs. The campus has a solid waste program that extends to the community in their efforts to recycle and compost. The laundry room has clothes lines out front to reduce the use of dryers. The student bungalows are equipped with solar-powered water heaters to decrease the amount of propane that the campus needs. I am struck by little details—gravel paths instead of concrete, rain chains as opposed to gutters, and many (many) others that I can’t recall. Our second big hike was at the Monteverde Cloud Forest Reserve. We had guides who knew exactly when and where the rare species would be. These guides knew the names, mating habits, and behaviors of every bird, mammal, and bug we came across. The rain pouring down on us did not allow for much photography, but made the experience all the more authentic. Our last hike for the first week was a two-hour silent night hike. Aside from the charades the naturalists played to explain things, and the occasional freak-out I had from bugs landing on me, it was pure silence. At one point we even turned off our flashlights to be fully immersed in the darkness of the night. That moment brought me a sort of epiphany. I came to realize the power of light in the darkness – all life is drawn to it, and we can feel powerless without it. It may have been just a hike, but the group reflection afterwards – sitting hand in hand on the gravel – showed that such experiences with nature can be emotional, intellectual, and even spiritual. In just a few days here, I have come to realize how these close encounters with nature can change our thinking and our actions in a place. The sustainability hike forced me to think even more about my actions in regard to the resources I use while I am here – and at home. The silent night hike – and the reflection that followed – made me realize the effect that nature can have on each one of us. When I leave Costa Rica, I will leave with one certainty: The time spent living and learning here will change how I live from here on forward. And for that, I am so glad I am came here to break in my boots.